It Takes a Lot to Laugh, It Takes a Train to Cry” is a song written by Bob Dylan that was originally released on his seminal album Highway 61 Revisited, and also included on the compilation album Bob Dylan’s Greatest Hits 2 that was released in Europe. 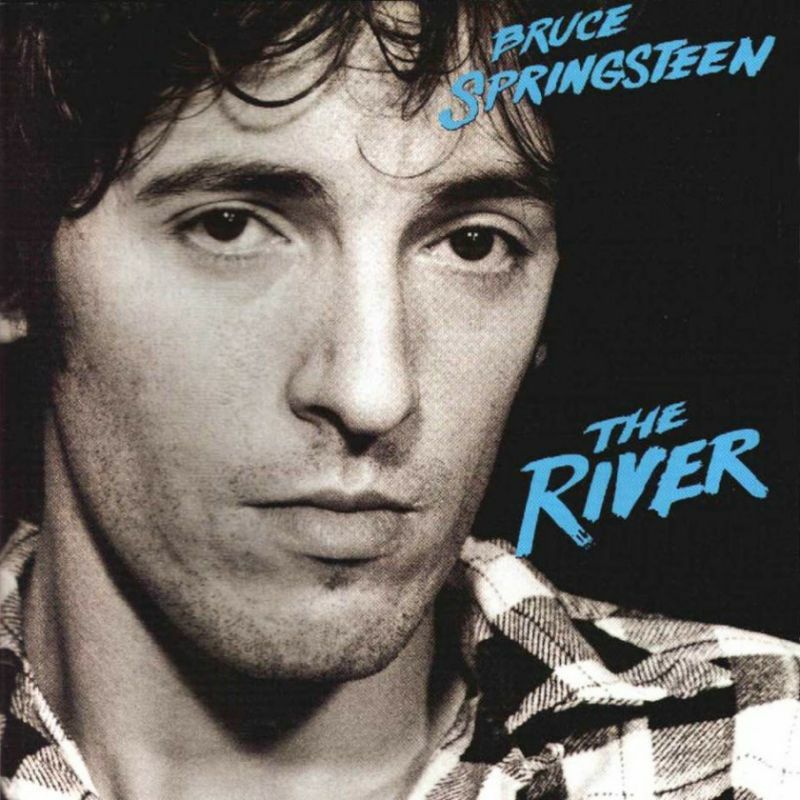 An earlier, alternate version of the song appears, in different takes, on The Bootleg Series Volumes 1–3 (Rare & Unreleased) 1961–1991 and The Bootleg Series Vol. 7: No Direction Home. No other songwriter brings out emotions the way Townes do, and that’s why his songs stand the test of time. Willie Nelson recorded several of his songs, including this one. His version is on the album, Poet, a tribute album. He was nominated for a Grammy for it. 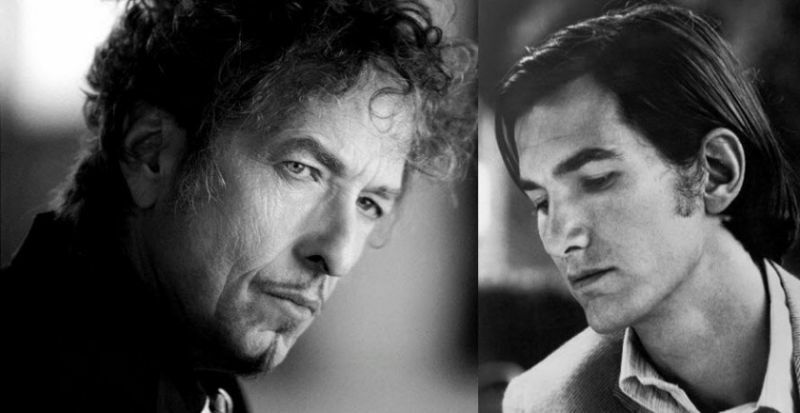 Of course, he lost, but Townes’s music has often been like that–it is underappreciated and mainly unknown by the masses. Willie Nelson’s version is incredible, but it pales in comparison to Townes’s original. 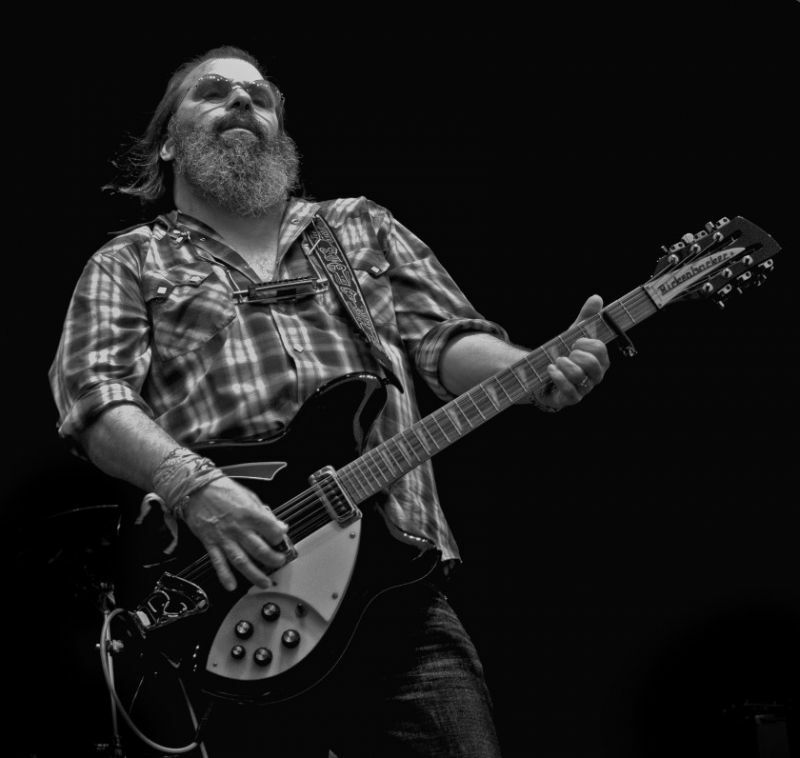 Steve Earle: “Was Townes Van Zandt Better Than Bob Dylan? 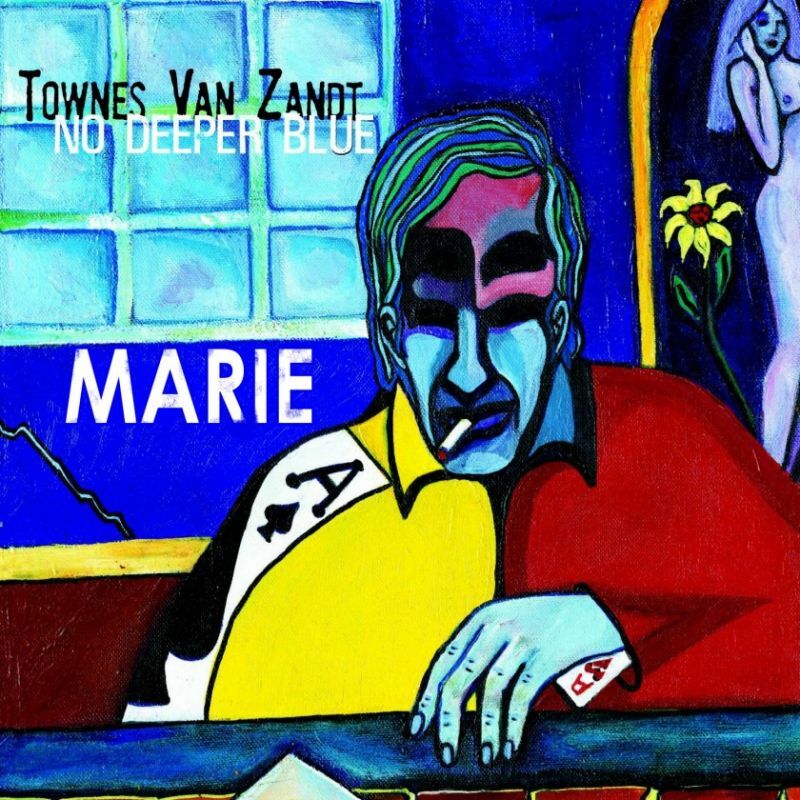 …I’m kinda famous for something I said…I was asked for a sticker for a Townes record that came out in the 80s, I said, Townes Van Zandt is the best songwriter in the world and I’ll stand on Bob Dylan’s coffee table in my cowboy-boots and say that. Well, I love both Van Zandt and Dylan, and so does Steve Earle. He has done songs by both on several occasions, and he did an entire album with Townes Van Zandt songs. 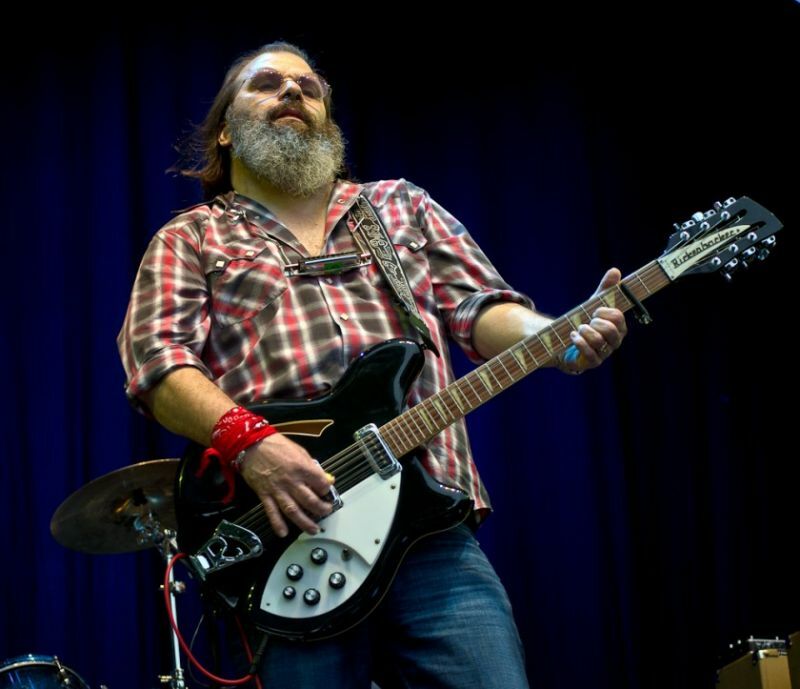 In this post we pick the best interpretations we can find of Steve Earle singing Bob Dylan’s songs.